Little House On The Prairie in McKinney! We are so excited to have the entire collection of Little House on the Prairie NOW in the shop. Driven personally by Laura Kay from Houston Market just for you all! 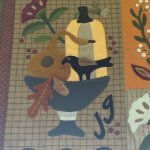 There will be many projects for you to do from quilts to dolls. Come in and and let us take you back to a simpler time with Laura. See the entire collection here. Custom cuts are available. Since we've "fallen back" to standard time and it's getting dark so early, we've decided to close the shop on Thursday nights at 5pm. Our new hours will be Monday - Saturday 10am to 5pm. All Wide backs are 50% off for a limited time! 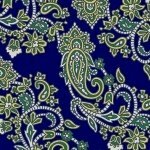 We carry a wide range of colors for your quilt backs. 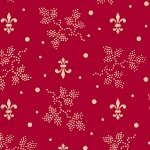 Christmas Fabric is all on SALE! 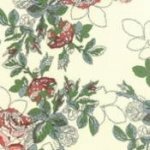 Fat Quarters $1.99 Take a peek! Trey is on the road to recovery. Last week while some of us were at Market, Trey suffered a heart attack. Please keep him in your prayers as he is working hard to get back to working with us here. 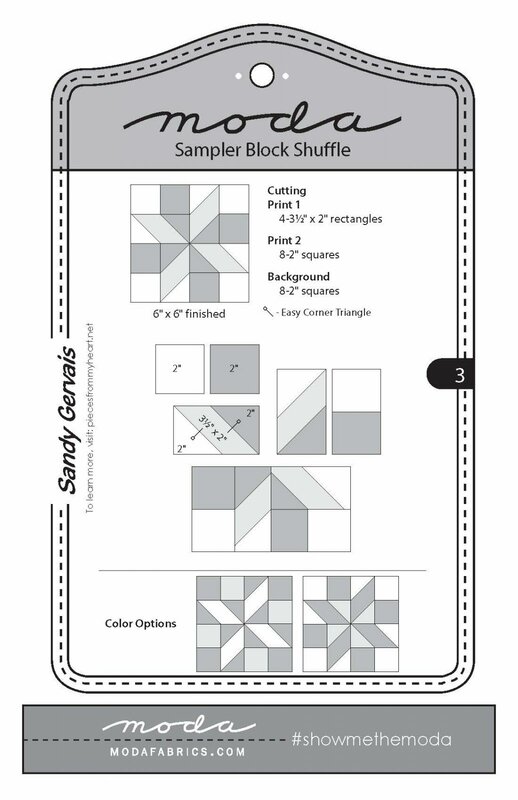 Moda is offering a fun new program called the Sampler Block Shuffle. 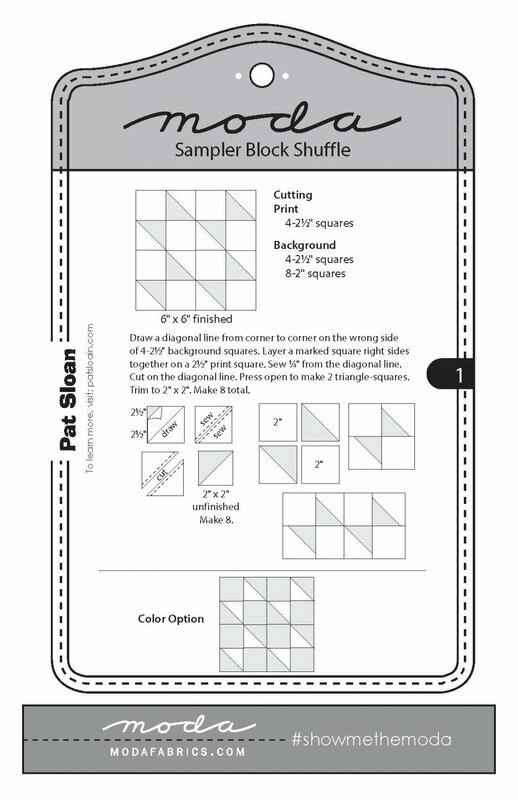 Each week we will post a link in our Happy Gram for patterns for 1-3 blocks for you to download. They will be available for one week. 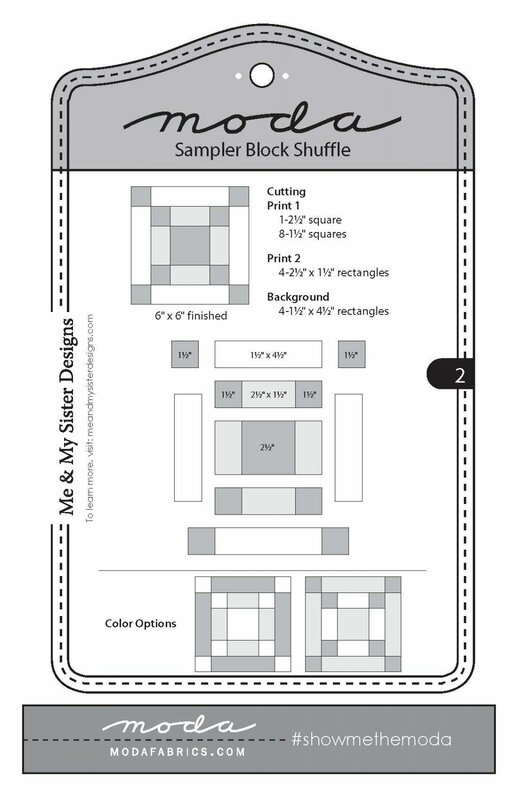 We will be Shuffling with you, so please bring your blocks in to show us. We LOVE show and tell! Our Row By Row 2015 pattern is now available! The "Girls" of summer are ready for you. 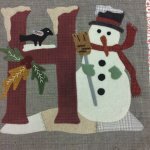 Another wonderful wool applique to round out you holiday season. Can be purchased as a BOM or full Kit. Penny is working on this quilt come by and see her blocks.